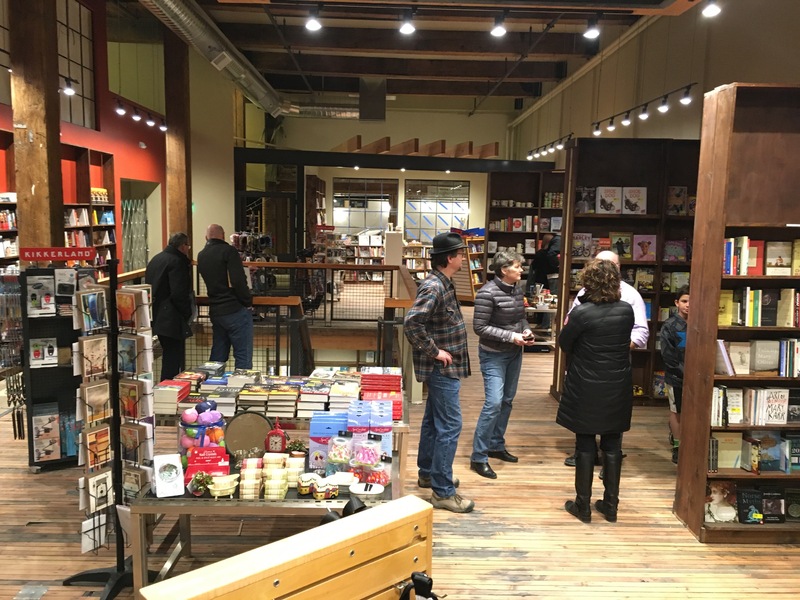 Home News Village Books Lynden is Open! 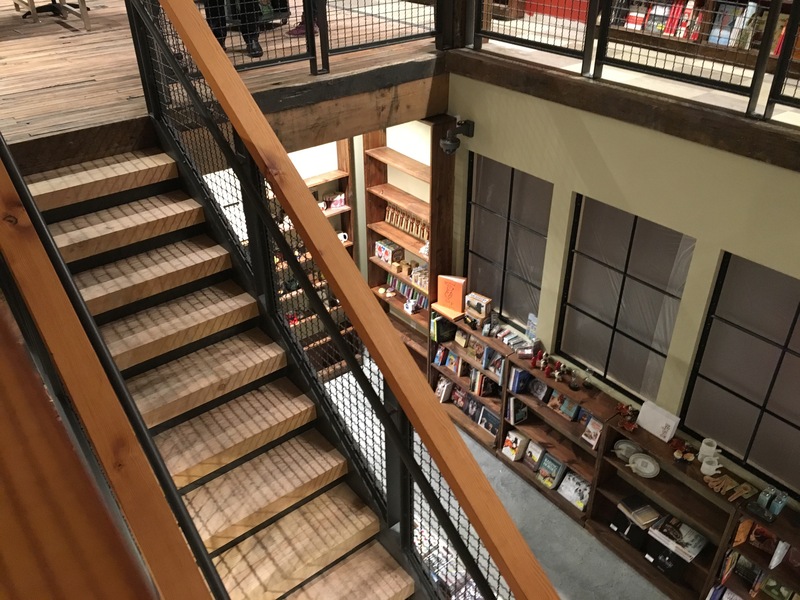 The store boasts a small downstairs area which one friendly staff member remarked “We call it the Book Cellar, because we love puns!” A small staircase leads to the Book Cellar, which has books and other paper goods as the rest of the store. 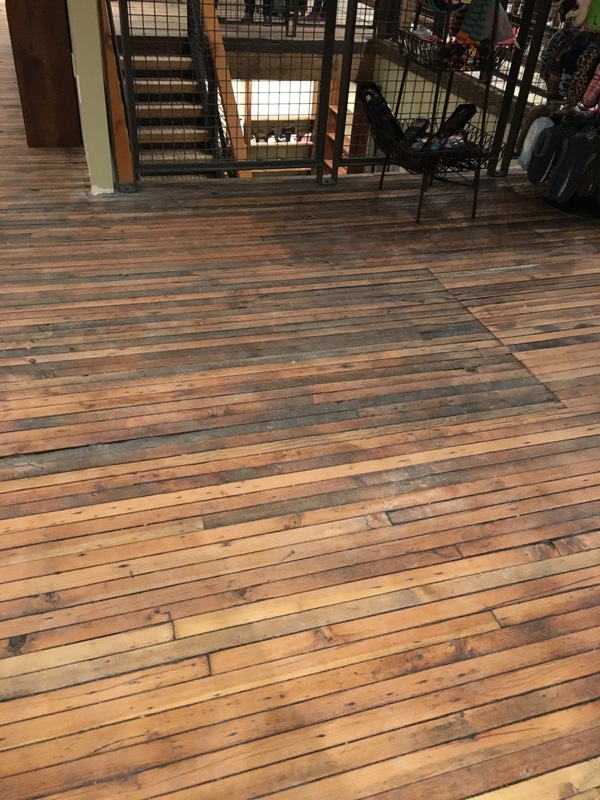 The flooring in the store is original repurposed wood and connects the new store to the deep and rich history of the building which originally housed the Lynden Department Store. 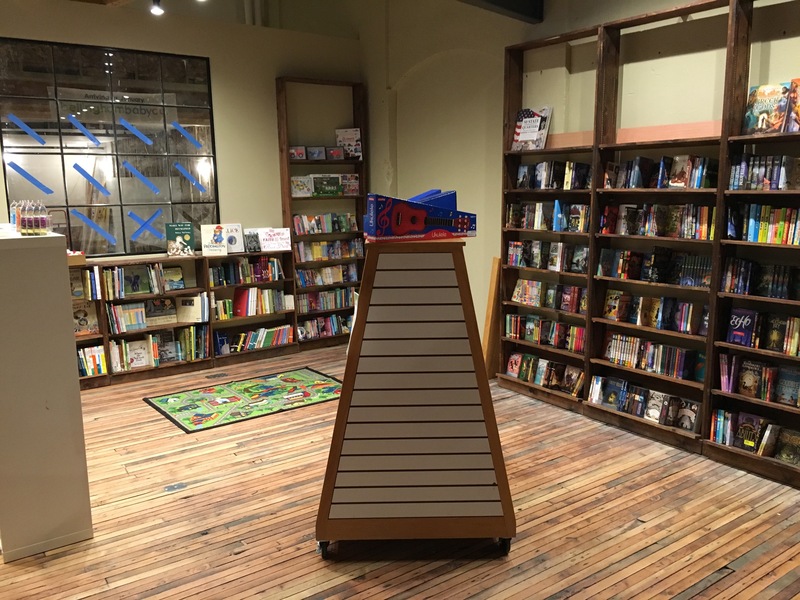 Village Books in Lynden plans to be open Monday – Saturday 10am to 8pm and Sundays from 12pm to 5pm. 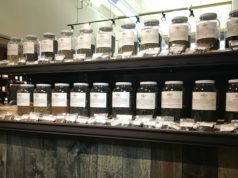 Their address is 430 Front Street and telephone number is 360-526-2133. Visible through the back of the store are other portions of the future ground level of the Waples Mercantile building below the Inn at Lynden. 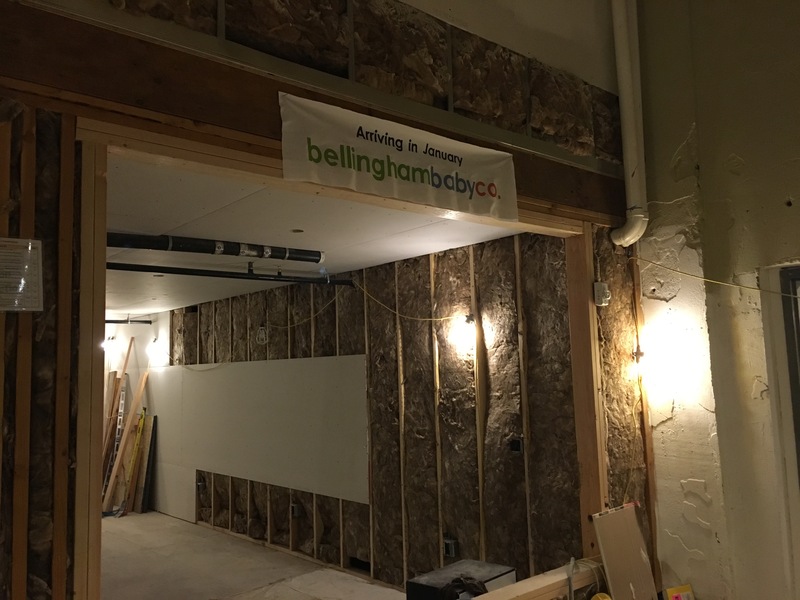 In one small space visible through the back of the store a sign announces the Bellingham Baby Co. is arriving in January. 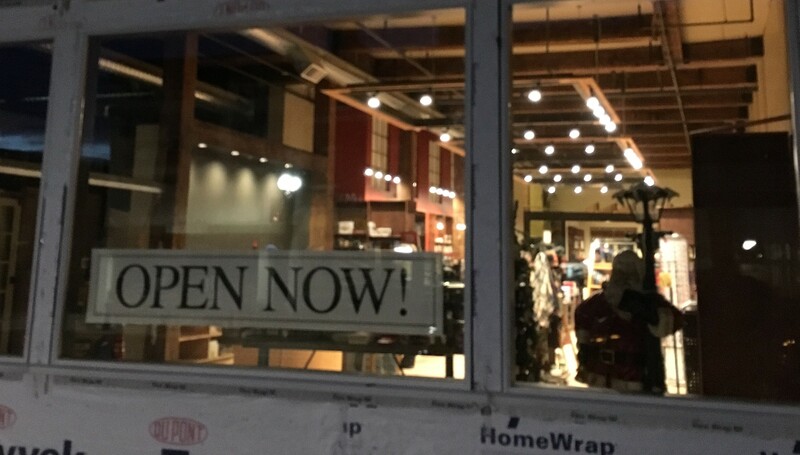 This was until now a little-known future tenant in the revitalized Delft Square building. Surely there is much more news to come in the coming weeks and months as new businesses open and the building nears completion! 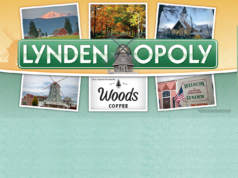 Stay Tuned to ourLynden for the latest! Next articleFairway Center Update: What’s new?